Our product range includes a wide range of gdc casting parts, centrifugal casting parts, casting parts, metal casting parts and safety valve casting parts. We are provide of GDC Casting Parts. 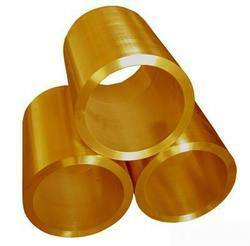 These castings are widely used in different industrial purposes. We are supplying these GDC Casting Parts in different shapes and sizes to get desirable output by our clients in their industrial purpose. Being the preferred choice of our customers, we are into presenting an extensive range of Centrifugal Casting Parts to our clients. 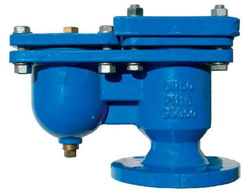 This Centrifugal Casting is manufactured in compliance with the set market quality standards using superior quality materials. Besides, we offer these products in different specifications. 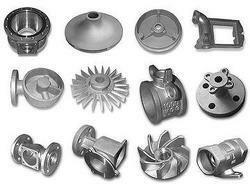 We are manufacturer and supplier of Casting Parts. Team up of our efficient engineers manufacture these ware using the premium quality plastic material in compliance with the industry enterprise specified quality parameters. Our products are available in multiple gibe, body and sizes. These products are appreciated for their high execution, strength, tough structure and accurate construct and are vastly used in various industries. The wide assortment of Metal Casting Parts available with us is highly demanded in the marketplace for use in different industries. For augmenting the demand of our castings even more, we have adopted a total quality management approach that persuades us to maintain the quality of our products at par with prescribed industry standards. For the same, we procure the raw material from trusted vendors only. Our clients can avail this range from us at economical prices. 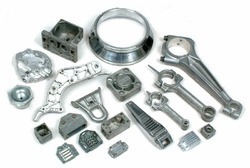 Looking for Metal Casting Parts ?